Victoria's Charter of Human Rights and Responsibilities Act 2006 outlines the basic human rights of all people in Victoria. It was introduced into Victoria through an act of Parliament, the Charter of Human Rights and Responsibilities Act 2006. The Charter requires that governments, local councils and other public authorities are to comply with Charter rights and to consider relevant Charter human rights when they make decisions. 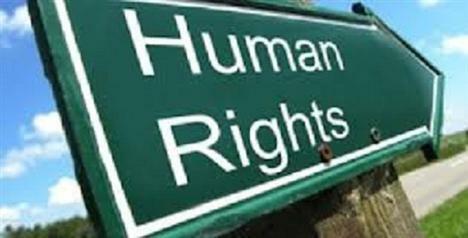 Download an overview of the Human Rights Charter.